In today's high speed world, a website can feel outdated a month after it's redesigned, at least to the team that worked on it. While a month or even a year may not be enough to make your site outdated, there are some surefire ways to determine if your website is outdated and in need of a redesign. Search Engine Optimization is no longer optional if you have a website. That is a reality of having a business website. If you aren't trying to improve your search engine rank on an ongoing basis, you aren't serious about using your website to grow your business. You have to be where your ideal buyer is looking and one of those places is most certainly Google. The bottom line is that not having a SEO strategy means your website efforts are outdated. Having no analytics package installed on your website is a clear sign that your website is outdated. Any remotely modern site will have at least Google Analytics installed. If you're not sure if you have Google Analytics installed, we have a post for that here. Not having analytics means not being able to track the effectiveness of your website. 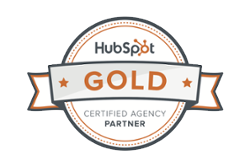 Tracking is one of the biggest advantages to Inbound Marketing. 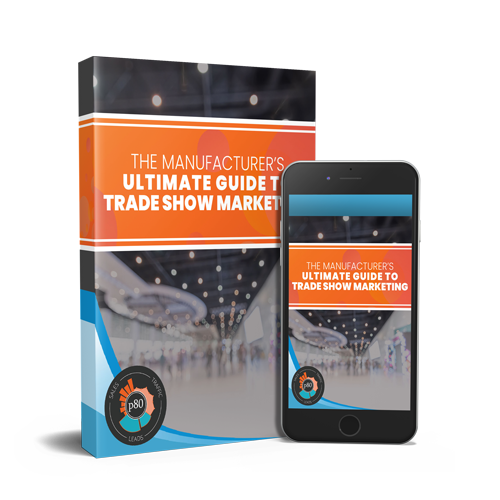 Unlike other marketing tactics, you can know exactly what is working and what needs improved. Google recently stated that over 50% of searches are now done from a mobile device. If your website doesn't adapt and render well on a mobile device, 50% of the searchers that find you are hitting the back button. That definitely means your website is outdated and in need of some work. If you want to test how your site looks on a mobile device, take the darn phone out of your pocket and go to your site! You can also resize your web browser down to a smaller size to see if your site uses responsive design. There are also online emulators you can find to replicate a mobile device. 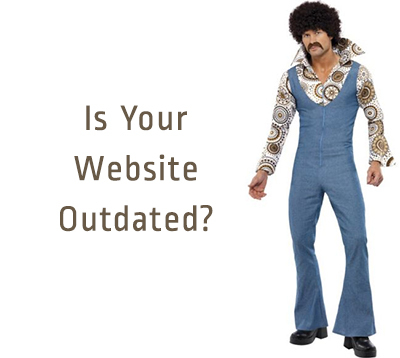 There are many other elements that could help determine if your site is outdated, but these 3 are biggies. So what's the verdict? Does your website need an upgrade? We'd be happy to help you through an update and get you on the right track.